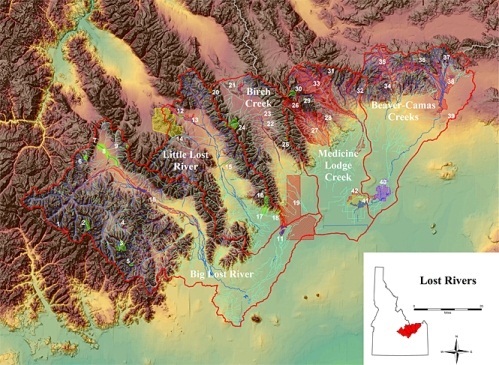 Field study and report on the ecological and biological significance of the Lost River watersheds in central Idaho, including documentation of interstate and foreign commerce connections to these unique watersheds. 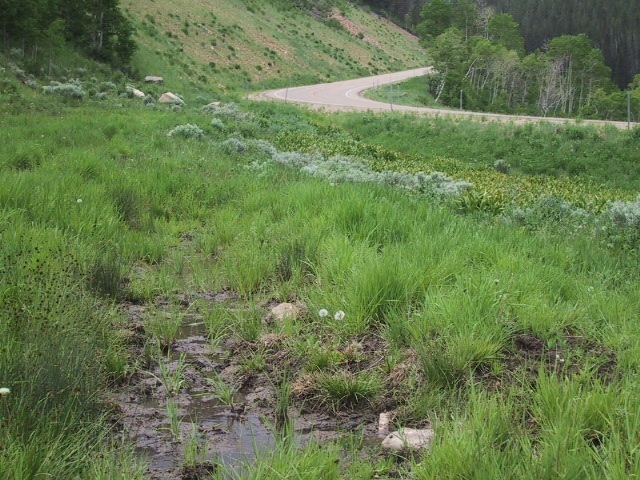 Development and implementation of wetland mitigation plans to compensate for impacts of construction along a forest highway corridor in the Uinta National Forest in Utah, on a golf course in Cache County, Utah, and for the Logan/Cache County and Salt Lake City International Airports, including monitoring to determine wetland establishment success. Wetland delineation studies and vegetation mapping, including noxious weeds, along more than 3,000 miles of proposed natural gas pipeline corridors in Colorado, Wyoming, Utah, Nevada, New Mexico, Kansas, Texas, and Oklahoma. Some of these projects included application for permits under Section 404 of the Clean Water Act and preparation of Storm Water Pollution Prevention Plans (SWPPP). Survey, census, and delineation of suitable habitat along pipeline corridors and proposed facility sites for raptor, migratory bird, small mammal, reptile, amphibian, and big game species in most western states. Includes black-footed ferrets and pygmy rabbits in Utah, Wyoming, and Colorado. 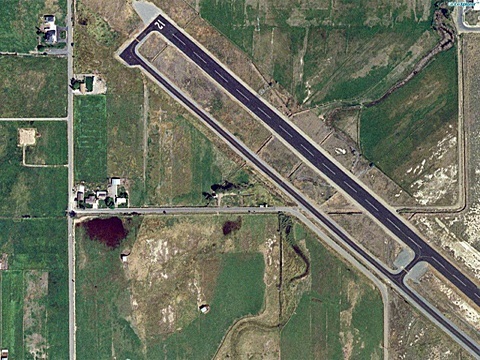 Biological Assessments (BA) and wetland delineation studies for proposed airport runway extensions in Idaho, Utah, and Wyoming. Environmental Assessment (EA) for the Cache County Sheriff's Office complex in Logan, Utah. Preparation of the biological sections for Environmental Assessments of proposed airport expansion and research facility projects in Utah, Colorado, Idaho, Nevada, and California. Preparation of the biological sections for Programmatic Biological Assessments for threatened and endangered plant species on Bureau of Land Management lands in Utah. Wetland delineation studies along proposed transportation corridors, including roads and light rail, in Salt Lake and Utah Counties, Utah. Wetland delineation studies on sites proposed for recreational developments in Utah and Idaho, including trails, ski areas, and golf courses. Includes preparation of wetland mitigation plans and application for permits under Section 404 of the Clean Water Act. Wetland delineation studies and 404 permit applications for sites proposed for residential and commercial developments in Utah and Idaho, including the development of a Special Area Management Plan for an industrial corridor in Cache County, Utah. Vegetation inventories on sites proposed for hydroelectric projects, residential, commercial, and other developments. Monitoring for revegetation success on reclaimed gold mines, hydroelectric project sites, and wetland mitigation sites in Utah, Nevada and Idaho. Habitat Evaluation Procedures analysis of wetlands to be impacted by gold mining operations near Stanley, Idaho, and proposed hydroelectric projects near Payette and Twin Falls, Idaho.